Counting down the days for summer has the best of me. I have been caught up with studying for my finals next week and even though this weekend is Memorial Day weekend, I'm almost positive it will be spent fallaciously due to all the cramming I must put full effort into. It always comes down to this. The end of the school year only means celebrations galore, award assemblies, next year's inductions, and yes, the dreaded finals. But nevertheless, I can still dream about chic summer outfits, strolling alongside the beach in sandals and floppy hats, and keeping up with the latest styles. cute pics! and trust me we all can't wait for summer haha! oh how i wish it were summer already! 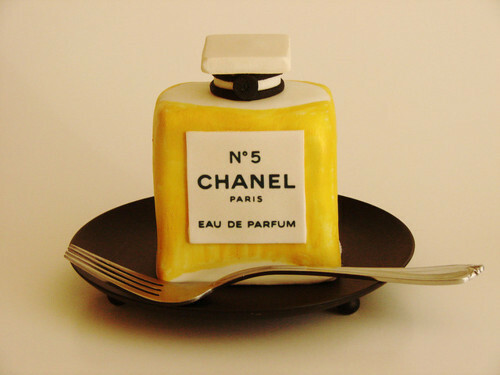 that is a beautiful summery look you've chosen - and that chanel cake looks delicious! best of luck with your schoolwork! Perfect yellow choices! The hat is fab! Good luck with your exams girl! yellow is such a great color especially for summer. Good luck with your finals!